Interviewing users is the job of your User Research team or your UX people? Maybe you want to consider diving deeper into this topic to get in direct contact with your users yourself. It can be quite eye-opening to see users using your product in action while being able to ask any question you like. Or, maybe you simply don’t have another chance and can’t rely on a sophisticated team that’s actually taking care of all research. In this case, we’ve collected the best books for you to learn how to interview users, ask the right questions and work with the insights you gathered. Interviewing is a foundational user research tool that people assume they already possess. Everyone can ask questions, right? Unfortunately, that’s not the case. 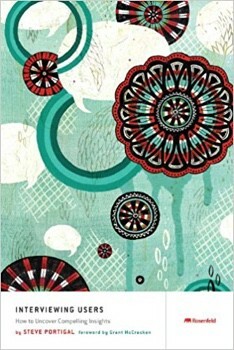 Interviewing Users provides invaluable interviewing techniques and tools that enable you to conduct informative interviews with anyone. 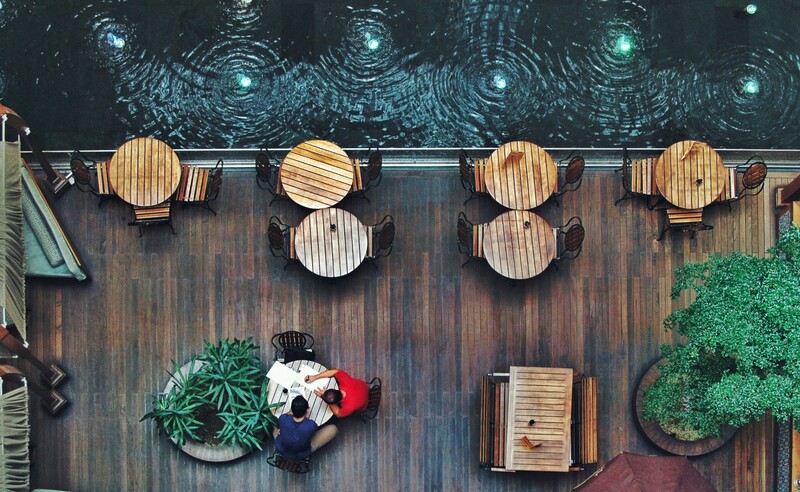 You’ll move from simply gathering data to uncovering powerful insights about people. 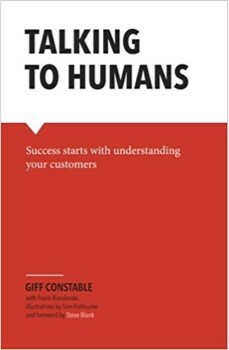 Talking to Humans is a practical guide to the qualitative side of customer development, an indispensable skill for vetting and improving any new startup or innovation. 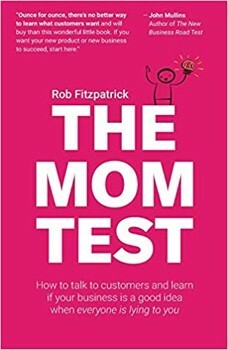 This book will teach you how to structure and run effective customer interviews, find candidates, and turn learnings into action. 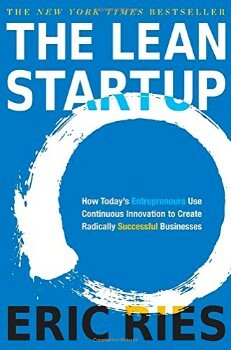 Talking to customers is one of the foundational skills of both Customer Development and Lean Startup. We all know we’re supposed to do it, but nobody seems willing to admit that it’s easy to screw up and hard to do right. 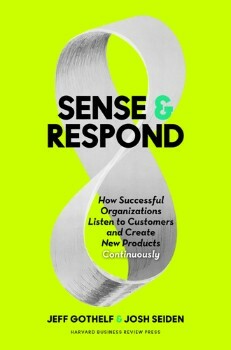 This book is going to show you how customer conversations go wrong and how you can do better. 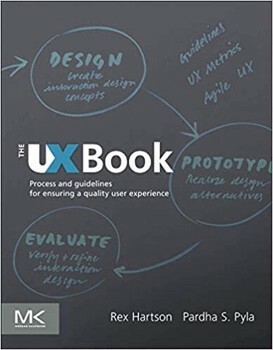 The UX Book comes with a very broad approach to user experience through its components―usability, usefulness, and emotional impact with special attention to lightweight methods such as rapid UX evaluation techniques and an agile UX development process. 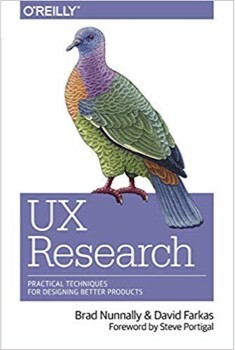 It includes real-world stories and contributions from accomplished UX practitioners and a practical guide to best practices and established principles in UX. 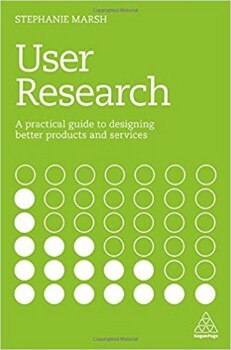 This book shows how to use the vast array of user research methods available. Covering all the key research methods including face-to-face user testing, card sorting, surveys, A/B testing and many more. 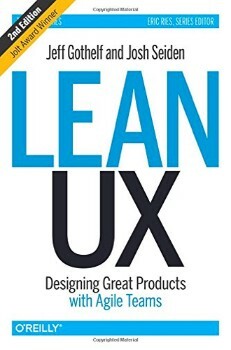 You’ll learn how to drive the design in short, iterative cycles to assess what works best for the business and the user. This engaging and practical book provides the crucial new operational and management model to help you and your organization win in a world of continuous change.